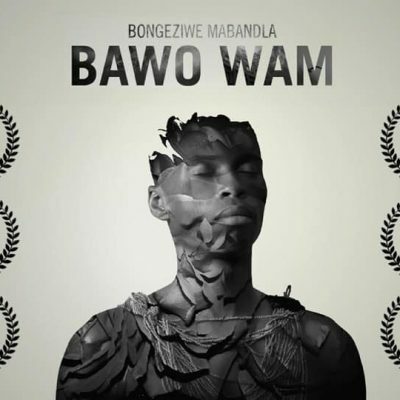 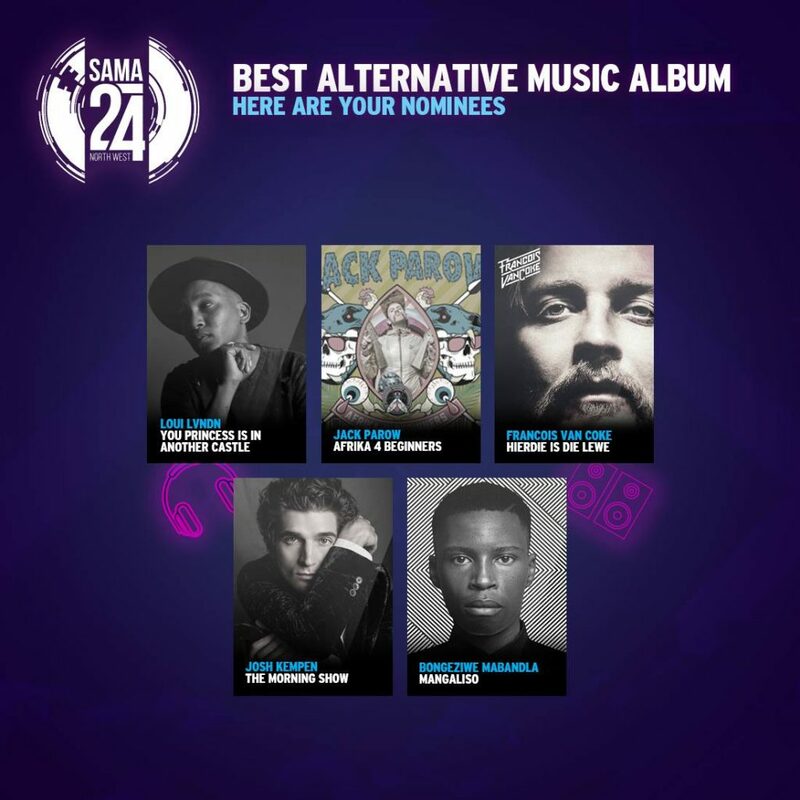 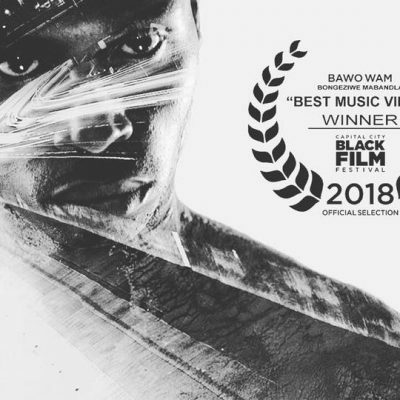 Bongeziwe Mabandla takes home gold for his album Mangaliso in the category Best Alternative Music Album. 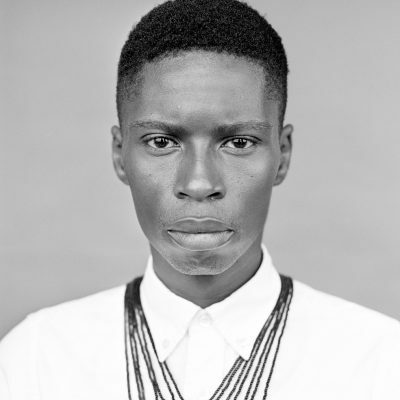 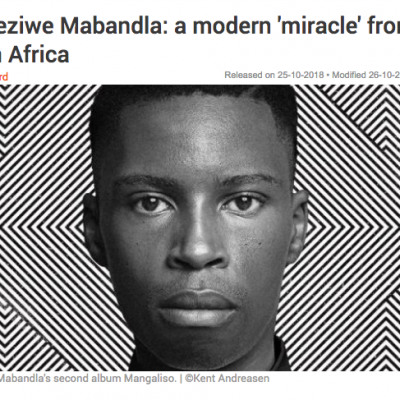 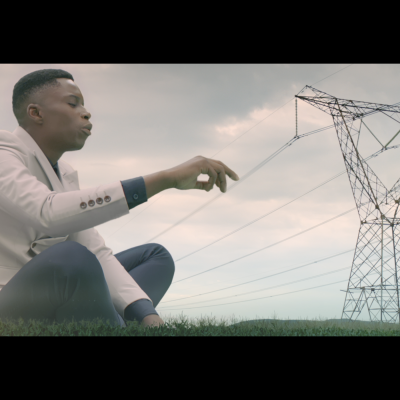 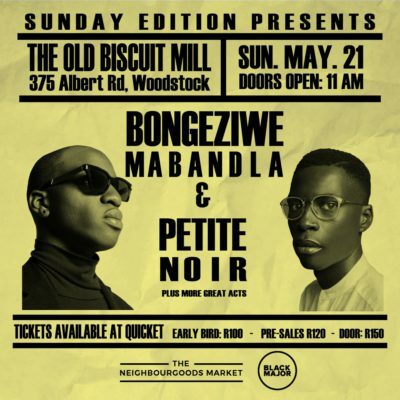 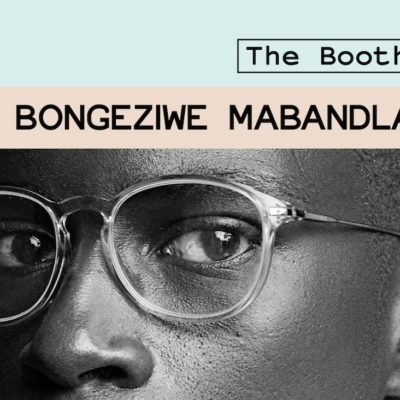 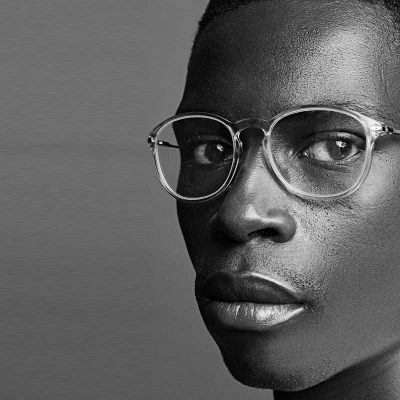 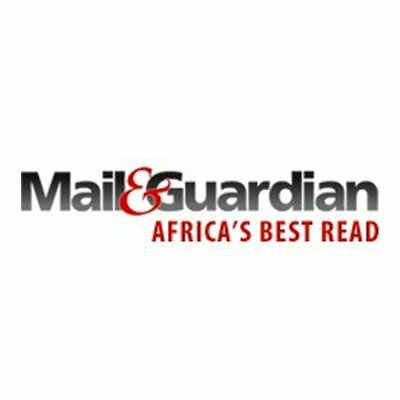 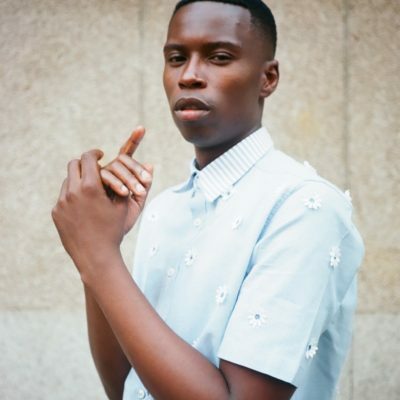 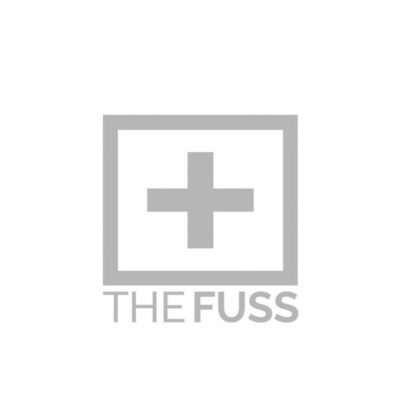 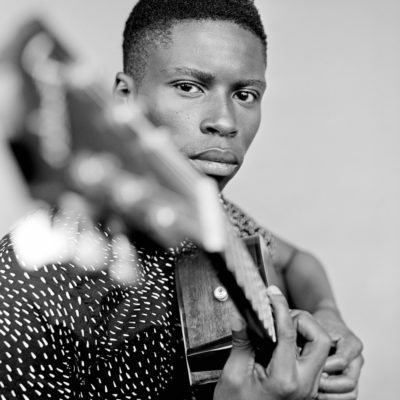 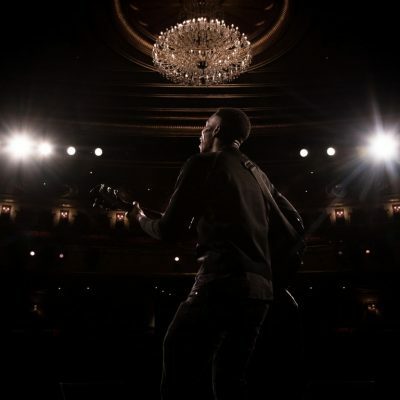 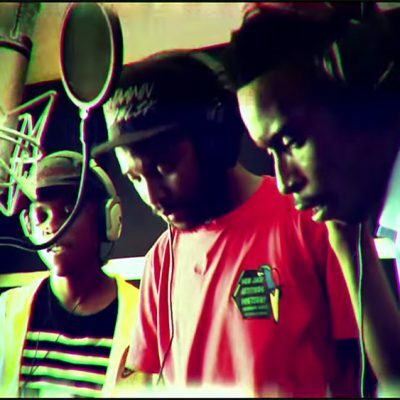 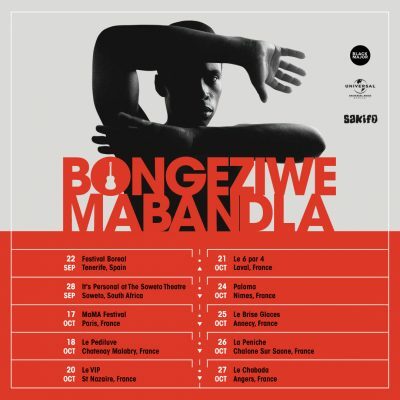 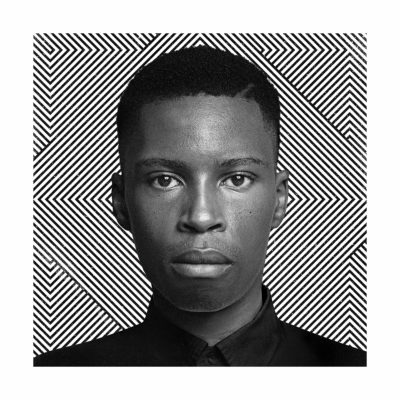 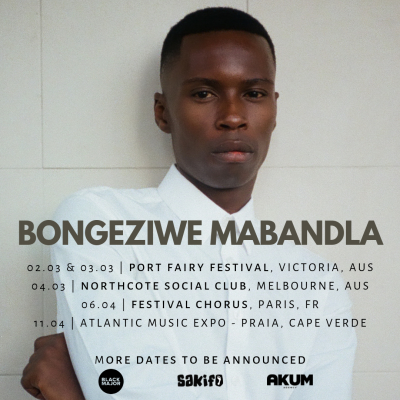 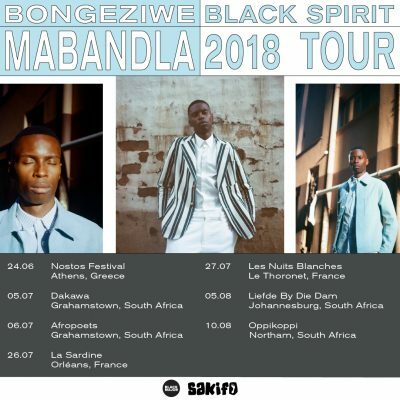 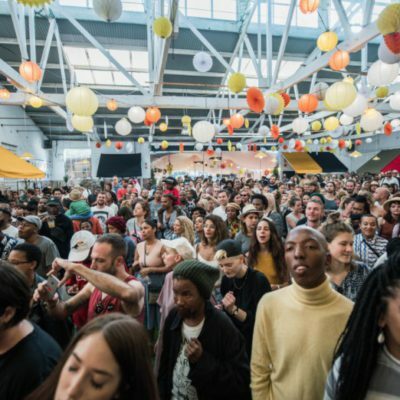 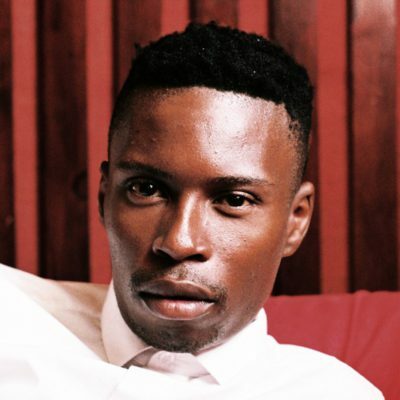 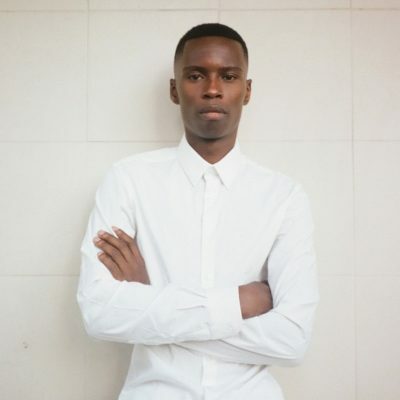 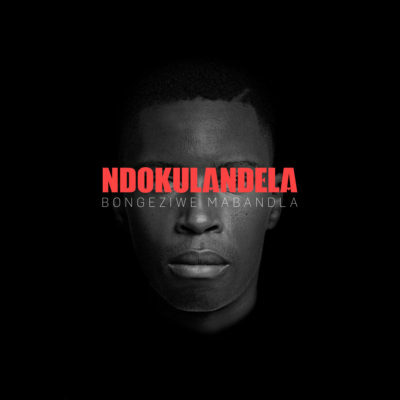 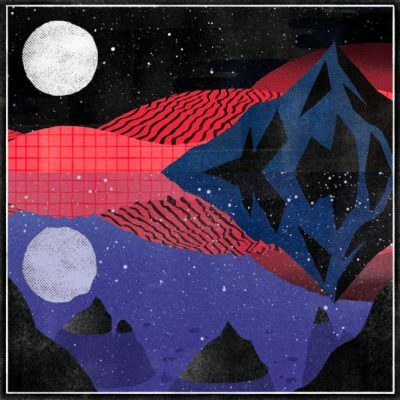 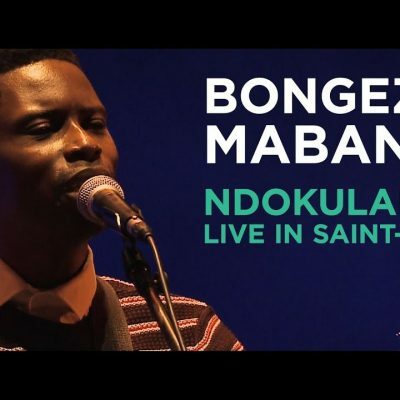 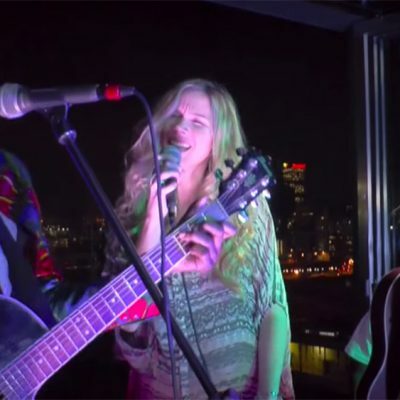 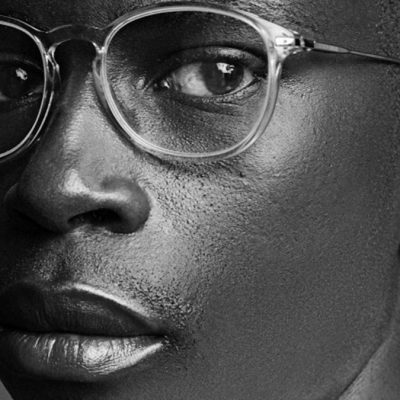 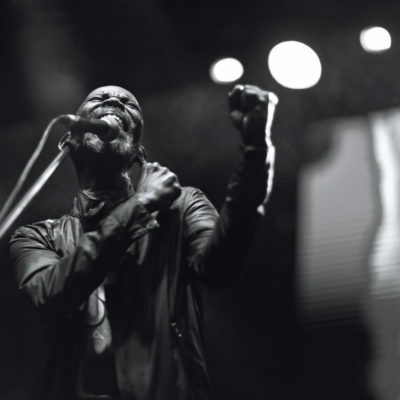 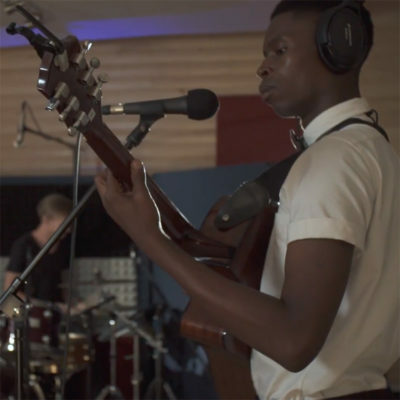 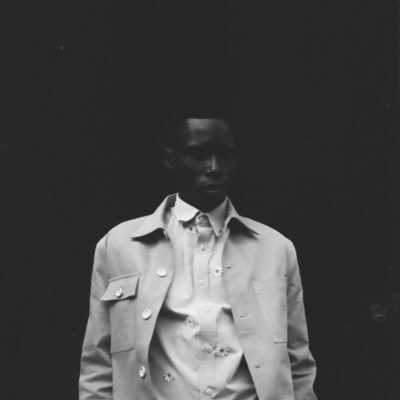 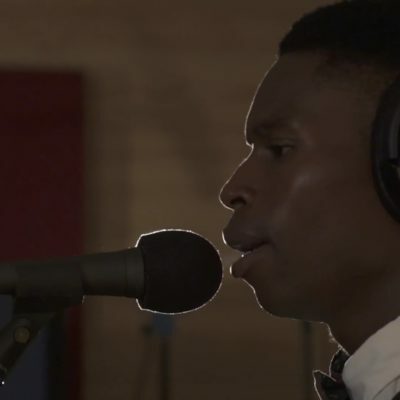 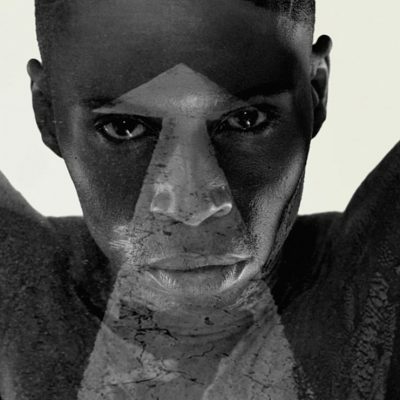 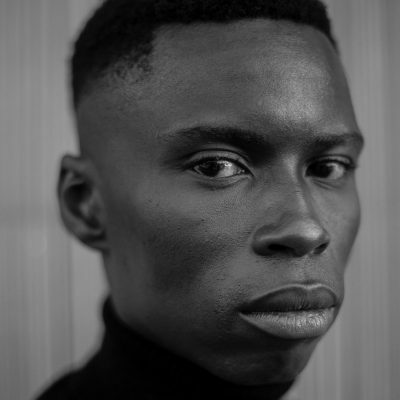 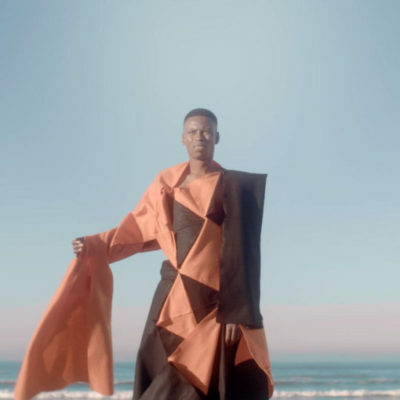 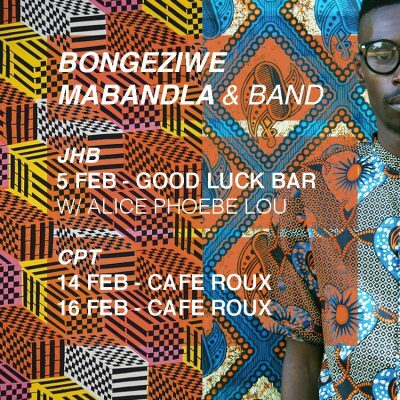 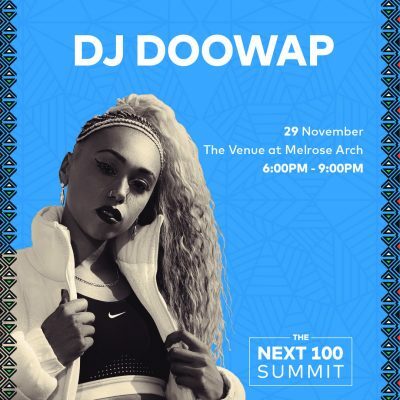 After the release of his sophomore album early last year, Bongeziwe went on to play a number of successful shows across the globe, and the music received rave reviews worldwide. 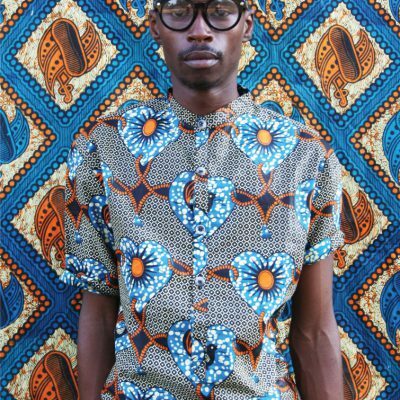 Clearly this young man is preparing for much more i the coming year. 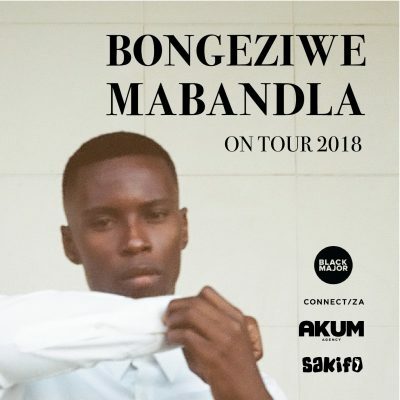 Congratulations to Bongeziwe on his first SAMA! 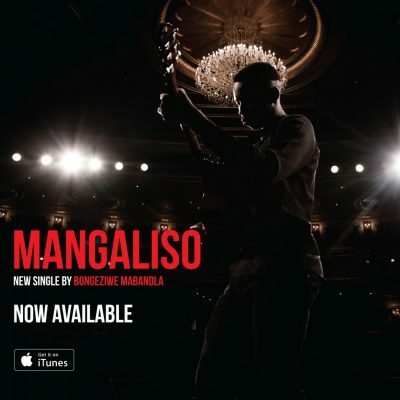 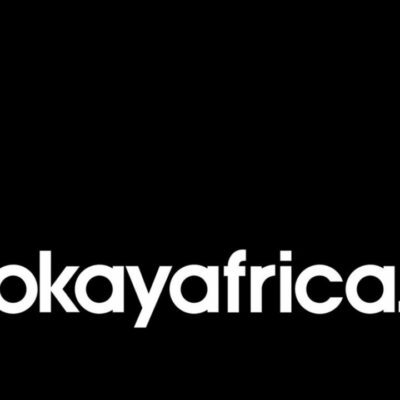 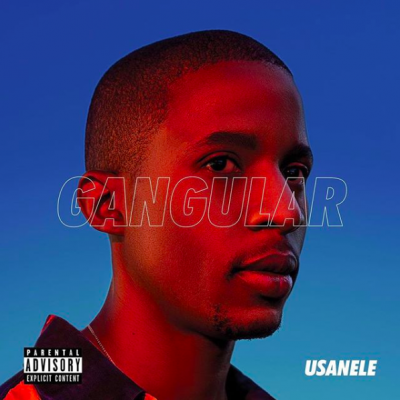 Stream Mangaliso here and check out the list of winners on night one here.